I Dissent: Ruth Bader Ginsburg Makes Her Mark tells the story of Ruth Bader Ginsburg’s life and work through the lens of her many disagreements and dissents, ever since she was a little girl. The book illuminates this central theme: disagreeing does not make you disagreeable, and important change happens one disagreement at a time. I think that RBG is such a fine example to hold up for our children. She’s a person who has been a change-maker and path-breaker through her disagreements. As importantly, her example shows that one can disagree and make big change happen without resorting to personal attacks, without insulting your opponents, and without closing yourself off to opposing points of view. · “She protested” (as a schoolgirl, to being forced to write with her right hand even though she is left-handed). · “Ruth objected” (also in school, to the rule that required girls to take home ec, reserving shop class for boys). · “Ruth disapproved right back” (when people disapproved of her decision to go to law school). · “She resisted. And persisted” (when, as a young law school graduate at the top of her class, no one would hire her because she was a woman, a mother, and a Jew). And so on. Today, of course, she is United States Supreme Court Justice Ruth Bader Ginsburg—and she is still known for her dissents from court rulings that she considers wrongly decided. But simply disagreeing or dissenting, without more, isn’t really enough if you want to change your life or anyone else’s. 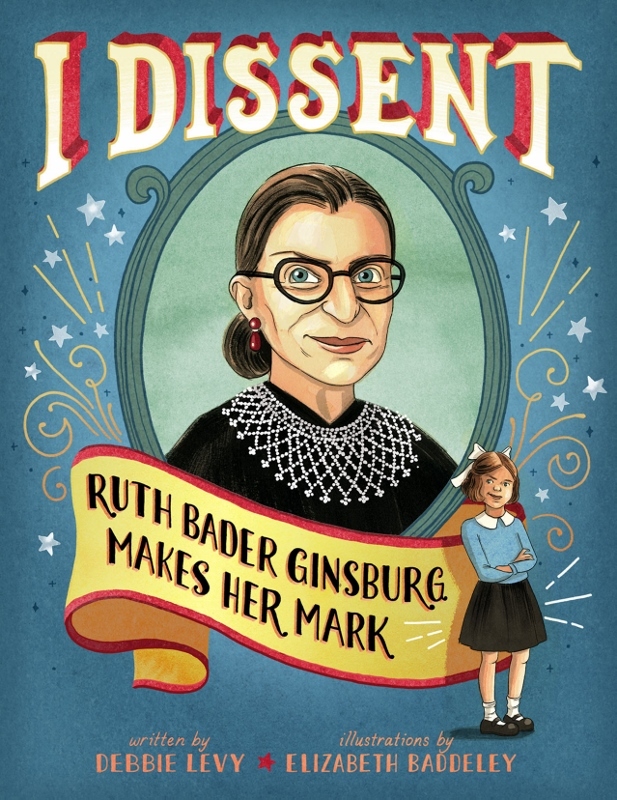 On the back of book jacket for I Dissent, there’s this, one of my favorite RBG quotes: “Fight for the things that you care about. But do it in a way that will lead others to join you.” Sounds simple, right? But it’s that second sentence that is so hard to pull off. And here is where educators (and parents and other adults) can help children discover the power of dissent and of persuasive argument. 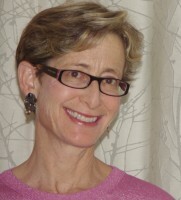 Students can start by putting these words on a continuum—or a “semantic gradient.” (I am indebted for this idea to Myra Zarnowski, professor in the Department of Elementary and Early Childhood Education at Queens College, CUNY, who includes it in the I Dissent Curriculum Guide she wrote for my publisher, Simon & Schuster.) “Agree” can be on one end of the gradient; “dissent” on the other. There is no single correct way to array these words! But this is a good way to get kids talking about the shades of meaning in words that we often use interchangeably, or as opposites. When have you seen or heard something that you disagreed with, that you either challenged or wanted to challenge? The idea here is to encourage young writers to think about speaking out when they see bullying, or when they’re told to do something they think is wrong, or when someone says something about another person that they believe is untrue. Let’s also get them thinking about when a disagreement isn’t important enough to voice, especially if it might be hurtful—such as disagreement with another’s choice of clothing or what’s in their lunchbox. And fourth, readers of I Dissent will notice that RBG did not succeed at everything she tried. She has had setbacks and failures. Ask students to think about their own setbacks, and to write about what they learned from their failures. Everyone has them. What can young writers do with theirs?